Coquille Oregon is a small town located a few miles inland from the Southern Oregon Coast. With a smaller population it makes an ideal choice for living the country life in a beautiful rural community. The town of Coquille is bordered by the Coquille river, and the countryside has many farms and ranches which utilize the rich fertile soil of the river bottoms to grow crops and raise their livestock. If your business or residential property is located in Coquille Oregon and your looking for a Commercial Alarm Company that is knowledgeable about Surveillance and Security Systems, then make Oregon Alarm your first choice to protect your family and your investments. 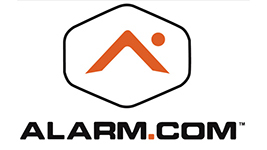 Oregon Alarm is locally owned and operated in the state of Oregon, so we understand the needs of Oregon communities and their businesses when it comes to protecting their property and their company assets. Give us a call today at 541-267-2175 and let us help you identify threats and vulnerabilities that are specific to your property and location and provide you with a Commercial Security System that is tailored to meet your needs and your budget. 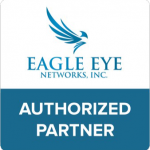 Don’t forget to ask us about our Lease Options on equipment, having a well designed Surveillance Tracking System can help your business save you money in so many ways, the system can pay for itself in a short amount of time. 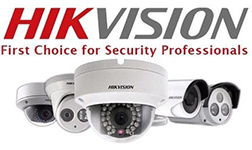 You can also Contact Us online and and learn more about our Alarm and Surveillance services and schedule an appointment for one of our security professionals to conduct a detailed onsite inspection of your commercial or residential property.